The Ros Tapestry was (and still is) an ambitious initiative conceived by local Church of Ireland rector Paul Mooney in 1998 to tell the story of the Norman invasion and the founding of New Ross in a different way. Paul was familiar with the Bayeux Tapestries and bravely thought that might be an option as a medium. Local artist Anne Bernstorff was commissioned to research the themes and create hand painted patterns, which would then be stitched by volunteers from the local community. Anne designed a series of 15 tapestry panels in all, 13 of which have so far been completed, depicting the history of Wexford including the Abduction of Dergovilla an Irish version of Helen of Troy, the Marriage of Isabel de Clere, only daughter of Stongbow and William Marshall (above) and the Siege of Wexford to name but a few. Each panel takes 5 years to complete as every tiny detail is stitched in crewel work with wool and silk threads. Volunteers (male and female) meet every tuesday to continue this on-going labour of love. Many of the volunteers have been there since the project started in 1998 and no doubt will be there till it finishes. 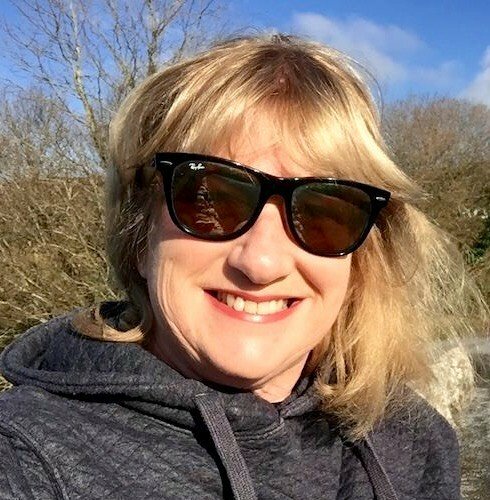 Anne’s daughter, is simultaneously working on another panel ‘The Battle of Ossary‘ in Kilkenny with another team over there although no one seems to be in too much of a hurry for the project to finish, which has become an a social hub and integral part of the community. Each and every stitch, I don’t think anybody can hazard a guess how many there are passion, dedication, love and a lot of laughter sewn into it. Definitely worth a visit if you are in the area, they will most likely stick the kettle on for you! 10 Hidden Gems near the Ros Tapestry. 7 Planted in honour of Ireland’s proudest son, John Fitzgerald Kennedy the first ever Irish American President of the United States, the Kennedy Arboretum has matured nicely and is a pleasure to visit any time of year. 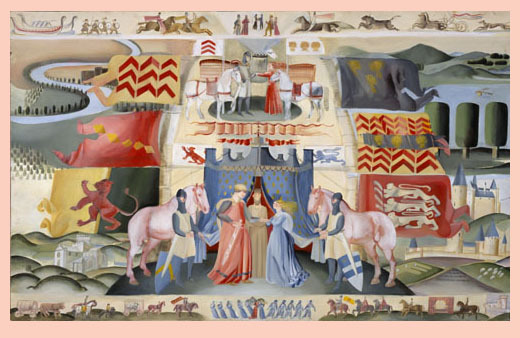 For more information about the Ros Tapestry please click here.